Sometimes the best travel companion you can have is yourself. When travelling alone, you are able to be completely self-indulgent. You can explore anything your heart desires. Solo travel is the ideal opportunity to try something new, to overcome inner fears and a chance for self-discovery with loads of thrill & adventure. You’ll get to meet new people from all over the world, get to share your thought process, and the chance to understand their cultures and beliefs too. The benefits are solo travel are countless, one just need to be determined enough to take a leap of faith and set a foot forward. We brought you the best five countries what are ideal for solo travelling. 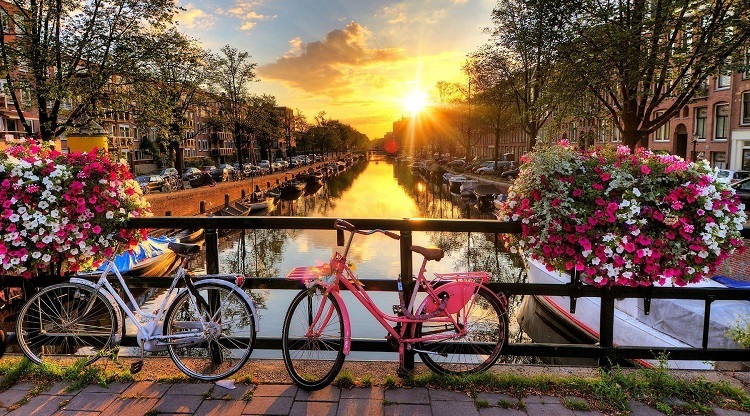 This beautiful city is also Known as the “Venice of the North” for its more than 100 canals running through, the capital of the Netherlands has a lot to offer from its gorgeous canals cruising, little cafes, artistic heritage and cobblestoned alleys to Amsterdam Historical Museum. Walk around the city, grab a bite at a cosy restaurant and exploring its taste on a bicycle is recommended while around to feel the real beauty of the town and let its atmosphere and energy to sink in to create memories for a lifetime. 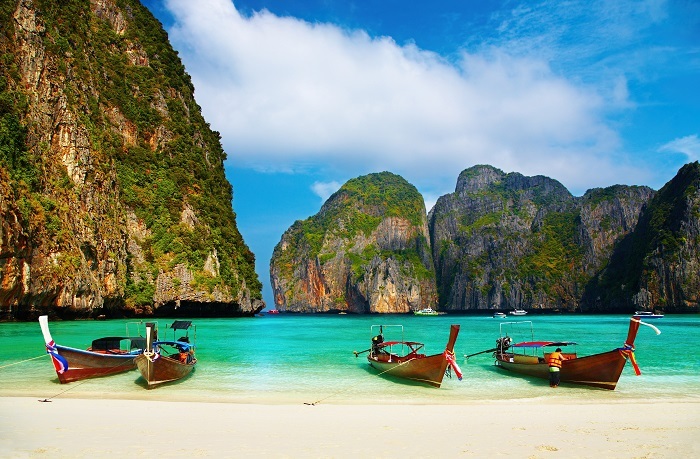 Thailand should be next on your Bucket List if planning to relax and have fun on a tropical island. The country is known for its friendly hospitality and has a lot to offer to the visitors. It has beautiful jungles, marvellous wildlife, famous sandy beaches and the mouth-watering cuisine. One can easily explore its vast national parks and spend some time with the elephants. It also has a solid infrastructure for travelling, which makes it easy to get around the different Islands in the city. The majority of the people follow Buddhism, the peace-loving people and wonderful surroundings are what made this country score a top-five rank among best places for solo travelling. Its always good to have some isolated places on Earth while everything in the main cities is getting crowded. 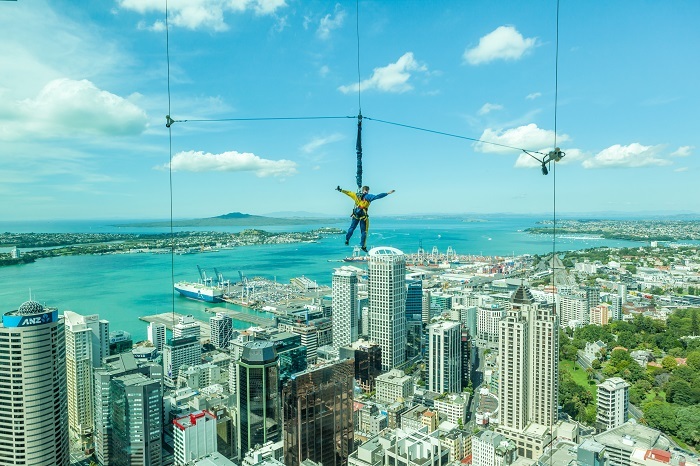 The Kiwi Land has almost everything to offer to give you an ecstatic lifelong experience. The country mainly consists of two islands and is one of the best options to travel alone; it’s safe, friendly, a place full of adventures and has some of the most breath-taking scenery in the world. The country is home to one of the highest bungee jumps in the world. From bungee jumping and skydiving to hiking Milford Track or dancing with the kiwis, you won’t run out of epic adventures in New Zealand. A Nation with its coastlines on Carribean and Pacific regions, famous for its volcanoes, diverse wildlife, beautiful sandy beaches, surfing and deep green rainforests is definitely the most wonderful place on Earth. It is also known as the happiest country in the world and you can make a wild guess from the fact that it has no army. If you’re looking for peace, fun and adventures, then Costa Rica should be on your list. There are numerous places to visit, and plenty of outdoor activities so whenever you plan to have fun in Costa Rica – do get some extra time so that you don’t miss a thing! The Queens Land is no doubt is full of wonders, joys, unexplored places and a lot of fresh ice. The majority of the population in the country is concentrated in few of its cities leaving aside vast virgin lands to explore and take a nap on the lap of nature. 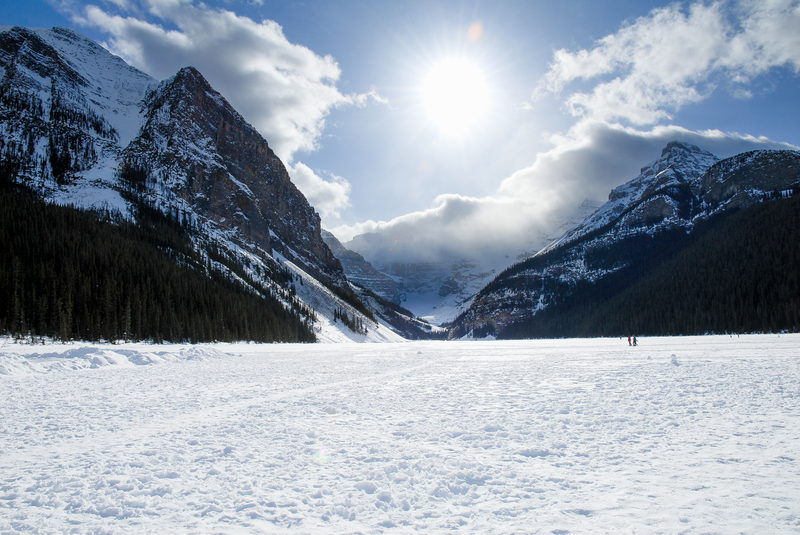 The country is home to numerous freshwater lakes, the Canadian Rockies, the Banff National Park and much more. The most of the lakes in winters froze and produced breathtaking skating and playgrounds. The country is absolutely safe and secure to visit, walk around on its streets, plan adventures, and get to meet people from many ethnicities. 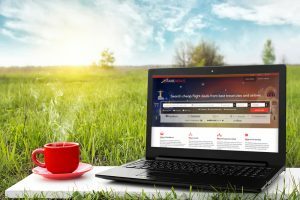 Previous story Travelling - A Nourishment to the Heart & Soul!